Best NIFT entrance coaching centers in Hyderabad? Best coaching centers for CSIR(Applied Maths) in Hyderabad? List of good CSIR coaching centers for M.Sc biochemistry students in Hyderabad? Re: Which are the best coaching centers in Hyderabad? 2nd Floor, Rahamath Complex, Beside Rusels Spoken English, Ameerpet, Hyderabad. 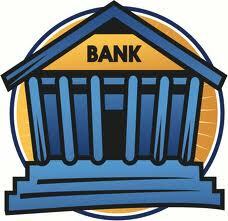 1} INSTITUTE IF BANKING SERVICES . Opp. Gowtham Model School ,Hyderabad. 2} Hyderabad School Bank Coaching Centre. 5} Vijetha Study Circle . Main Road, Dilsukh Nagar, Hyderabad - 500060. -Triumphant Institute of Management Education Pvt. Ltd.
-Talent Sprint Education Services Pvt. 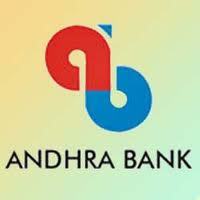 Ltd.
>> Hyderabad School Bank Coaching Center . Lane Opposite , Ameerpet, Hyderabad . 302, SRK Apartment Yousufguda, Hyderabad , Andhra Pradesh . >>INSTITUTE IF BANKING SERVICES .